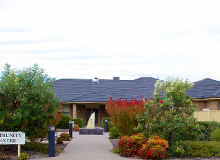 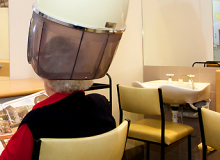 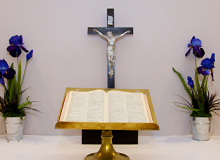 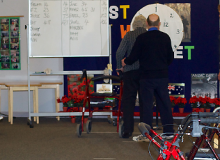 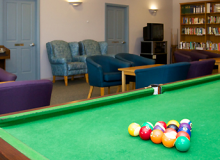 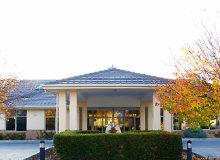 Sunnyside Lutheran Retirement Village is owned and operated by the Victorian District of the Lutheran Church of Australia and has been in existence for 64 years providing residential care for the older residents of the Horsham and surrounding districts. 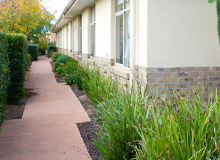 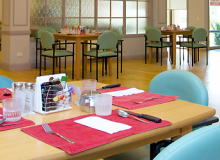 We offer a 75 bed residential aged care facility, 66 independent living units, 13 State Housing rental units for the disadvantaged and a multipurpose community building. 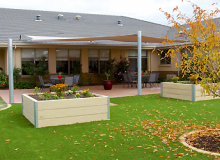 Sunnyside Lutheran Retirement Village is recognised as a leading Aged Care provider within the region. 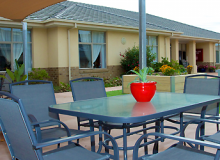 To find out more, please select from the menu to view our web pages. 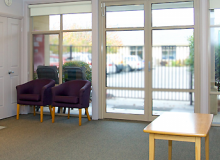 If you require further information, please do not hesitate to contact us.